Cooperativa Intercomunale Prodotti OrtoFrutticoli, in a word: CIPOF. 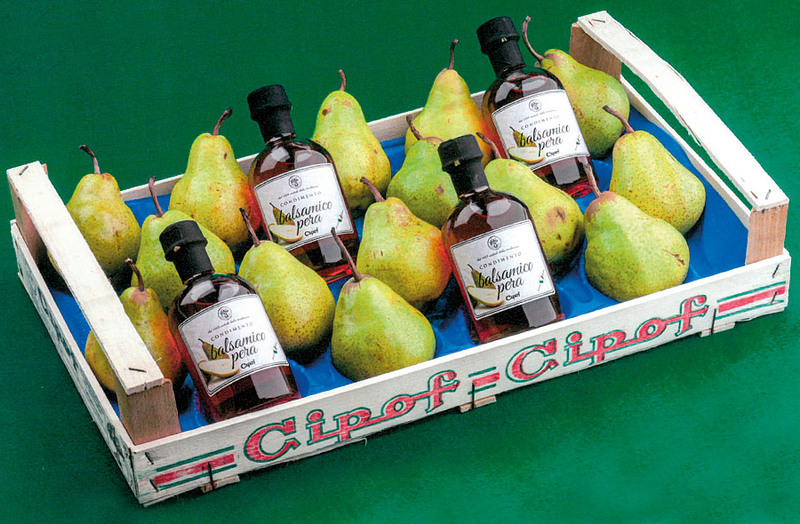 Since 1963 CIPOF has brought together producers of the main fruit and vegetable products (primarily apples and pears) in the San Possidonio area of Modena and surrounding zones. The main products cultivated are Pears and Apples. 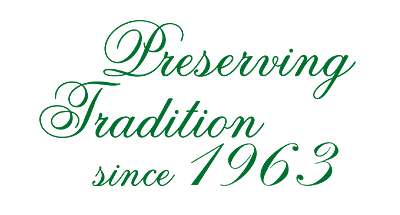 The CIPOF sites are able to perfectly conserve over 8 million kg of fruit in their refrigerating rooms. The Pears of the Modena area, wonderful natural products rooted in the land and cultivated by culture, are the basis for Pear Balsamic Vinegar, a treasure trove of flavours and a true delicacy for the palate. 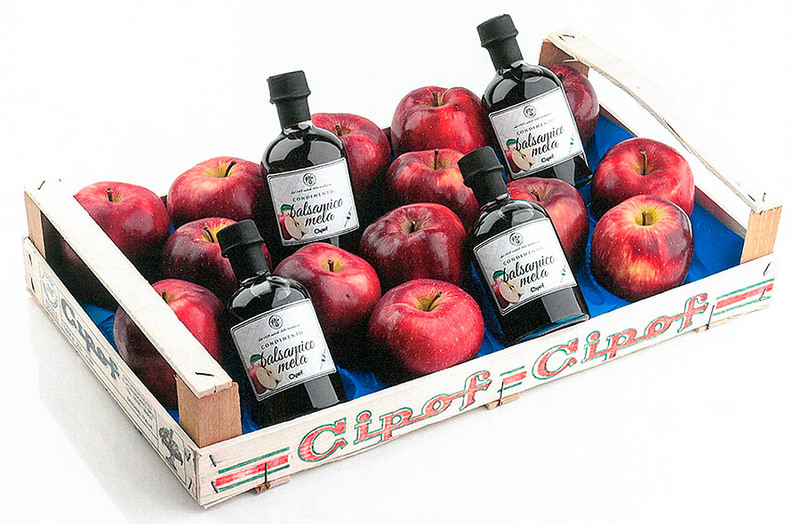 The finest varieties of Apples in the Modena countryside are used to produce Apple Balsamic Vinegar, a combination of Modena’s balsamic vinegar expertise and this most symbolic of fruits.